After 22 years with Club Liverpool, CEO Ray Stewart does not mince words and he is in no doubt that the club owes a debt of gratitude to Merlot Constructions for a rapid building program without which the club simply would not exist today. “When the smoking legislation came in in 2008 we were suddenly losing $100,000 revenue a week and were looking at a $4m deficit,” Ray said. 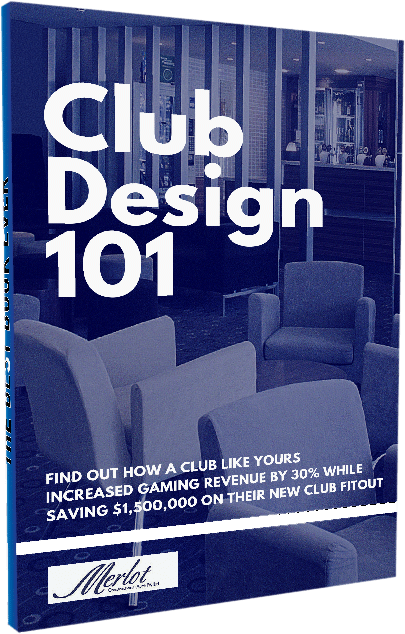 “Our club only makes about $1m net profit a year so we were in dire straits. It was terrifying. Ray is convinced from long experience that Merlot is one of the few companies that could have carried out the work as rapidly and with as little fuss. Prior to the club and Merlot establishing their relationship 10 years ago, Ray dealt on major projects with two big name builders and another local firm and none were good experiences. “When I first came here the club was already building its new George Street premises and that was my first confrontation with a builder here. It was supposed to be a design and construct project but an outside architect had been used and builder and architect were constantly at loggerheads with the club as the meat in the sandwich. Merlot was put to the test when the club determined to add a second outdoor gaming area, this time in the old Macquarie Street club, to accommodate 48 poker machines and a TAB. It was a renovation Ray described as a nightmare. “Had we known how hard it was going to be we would have knocked the building down, but the builders weren’t to know and neither were we. “The place had been built in 1947. There were walls a metre thick and nothing was to plan. The further the work went, the more surprises we found,” he said. “Variations were unavoidable but to Merlot’s credit, whenever there was a problem they’d bring in their architect to explain the problem, how best to fix it and the cost. Ray said that quite apart from Merlot’s incredible speed – “They’ve never been late with any of our projects and most have finished early “ – the company has a distinct advantage in that directors and staff know the club industry and are willing to work without disrupting the club’s trade. Ray said praise for Merlot was common within his industry. “Club managers are a pretty tight lot and all of the other people I have spoken to who have had work carried out by Merlot have nothing but praise for them,” he said. 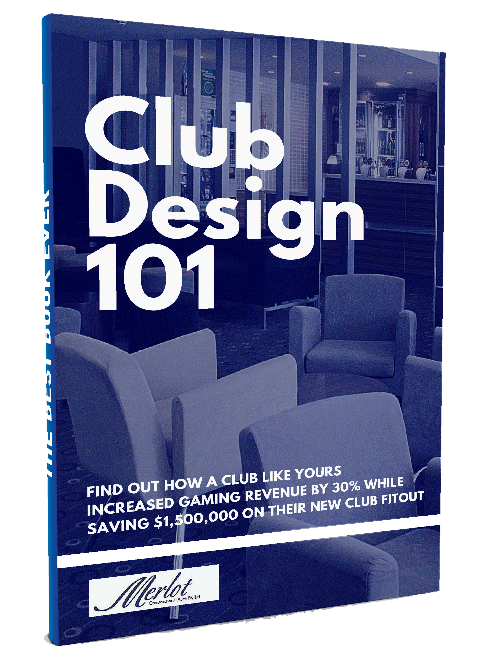 After successfully operating for twenty one years in club construction the team at Merlot Constructions are proud to share our free ebook which contains ideas that will increase your Club's revenue while showing you how to save money on your club's fitout. Don't Miss Out On Your Copy Of Our Free Revenue Raising E-book!